Фотобанк Rusmediabank – лицензионные Фото, Видео, Музыка - Seamless pattern with different types of shoes in flat style. Seamless pattern with different types of shoes in flat style. Vector background of men and woman shoes. 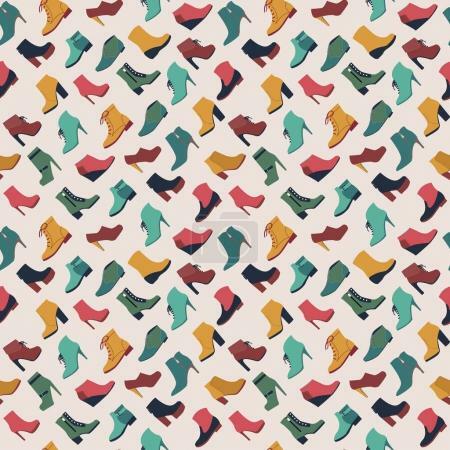 Seamless pattern with different types of shoes in flat style.